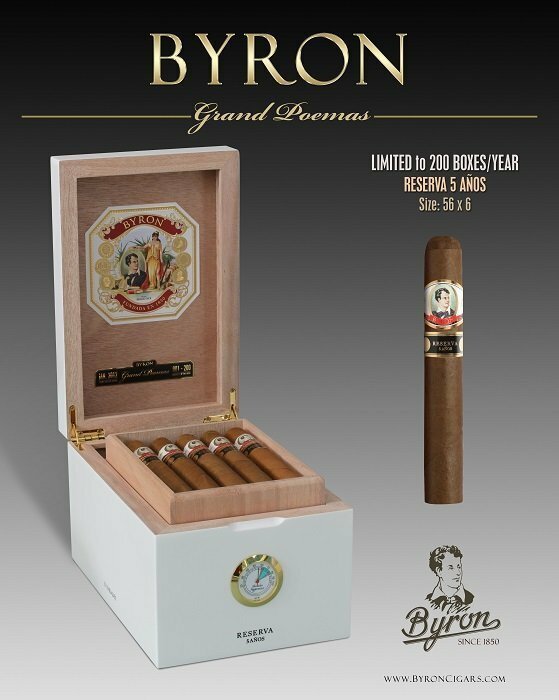 United Cigars began release of the 2013 vintage of the Byron 19th Century Grand Poemas on Friday. Allocations of the Grand Poemas were made as only 200 boxes were produced with this unique tobacco. All 200 boxes are offered in humidors designed by Nelson Alfonso of Selected Tobacco. 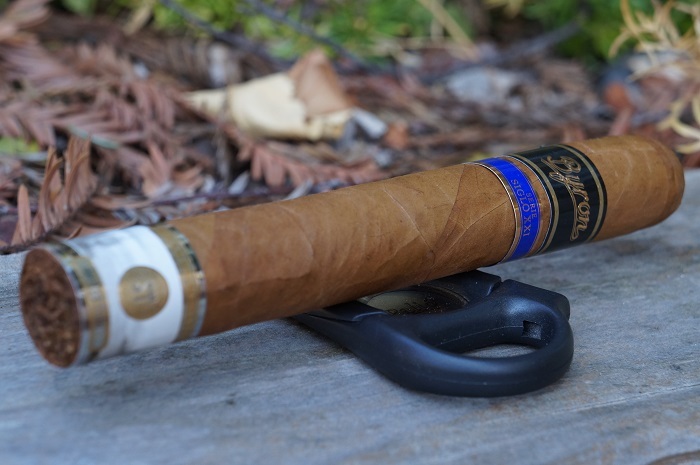 Overall, I enjoyed my experience with the Byron Serie Siglo XXI Aristócratas. For fans of softer and more subtle notes (think a more traditional Connecticut shade or Cuban cigar), this will be a good fit. The only gripe I have is, for such a long (3 hour) smoking time, there weren't enough transitions and build ups as I'd like it to have. This would be more of a special occasion smoke and in that regard, the cigar doesn't disappoint. 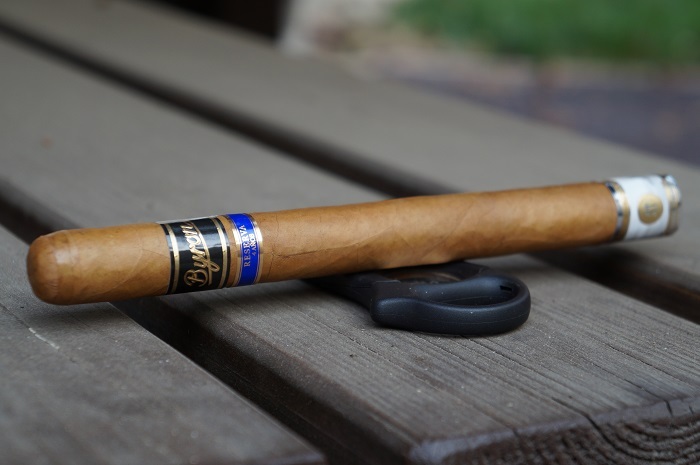 If you reach for this cigar, make sure it's something you can dedicate the time to uninterrupted as it deserves your full attention to get all of the flavors it presents. I would gladly smoke more of these when the opportunity presents itself. United Cigar Group made an announcement that they are extending two of their most popular ultra-premium cigar blends. This is by no means an everyday cigar for the typical cigar enthusiast, as the taste has the price to match it. But for those more special occasions, or when you just want to treat yourself, this is it. United Cigar, exclusive U.S. Distributor of Nelson Alfonso’s Selected Tobacco Brands, announced today that a new Byron size will be available at the 2016 IPCPR trade show in Las Vegas on July 25, 2016.